Coming to a meeting? 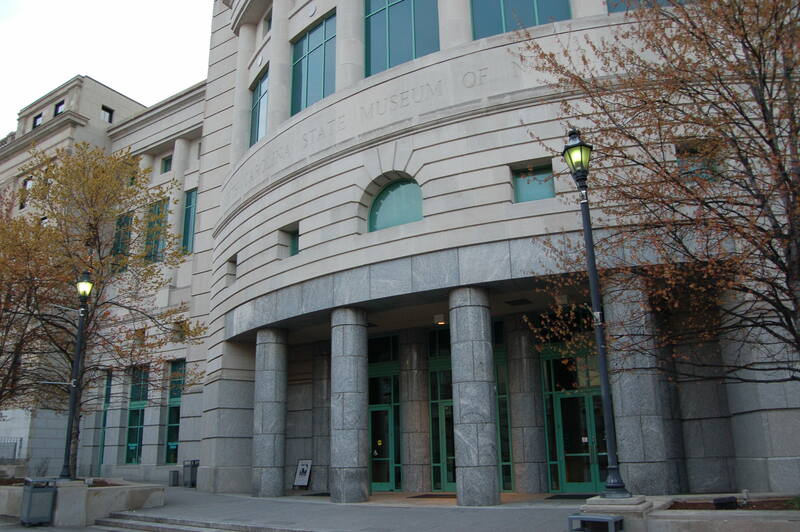 Use this entrance facing Bicentennial Plaza to access the Museum of Natural Sciences. Enter the first set of doors to the science museum. One of the doors will be unlocked, or someone will be standing inside to let you in. 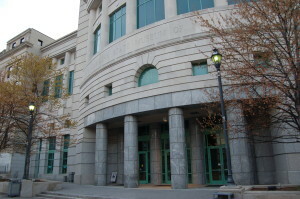 These doors are near Jones Street but they face Bicentennial Plaza and the NC Museum of History. Get on the elevator to your left and go down one floor to level “A” (the “ant” floor). Exit the elevator to your left and the meeting room will be on the right side of the hallway. If you arrive and find you are locked out of the museum, look for our sign posted near the entrance. Call the number on the sign and we will let you in. If the sign is posted, we are still present. For those interested we usually continue socializing at a local eatery after the meeting is adjourned. Social Tuesdays are a regular event that we’re trying out. Look for the next one on the calendar. It might be not on a Tuesday.